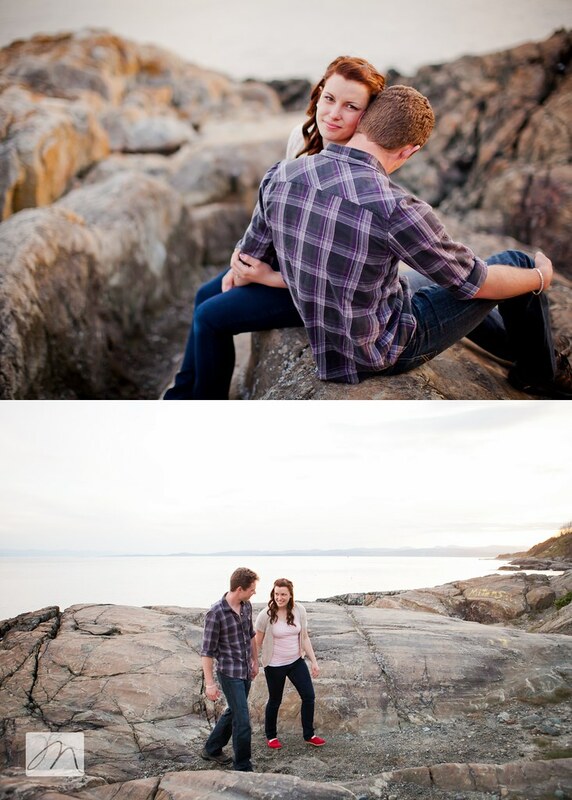 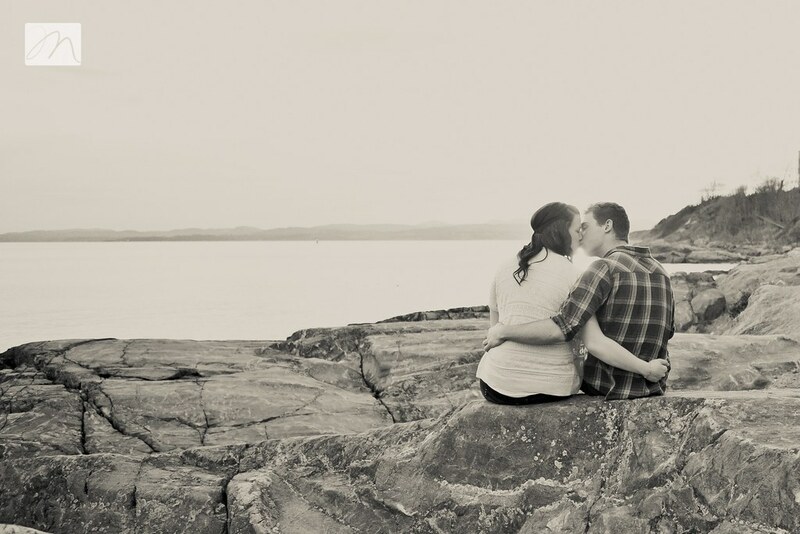 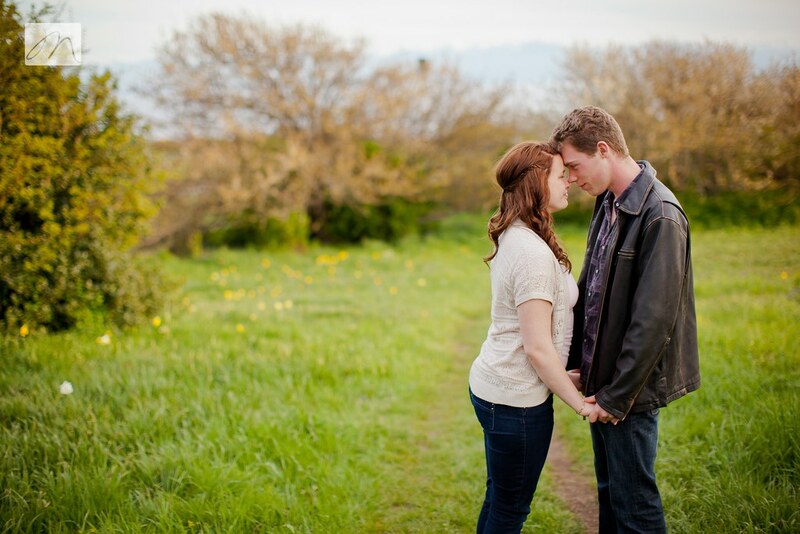 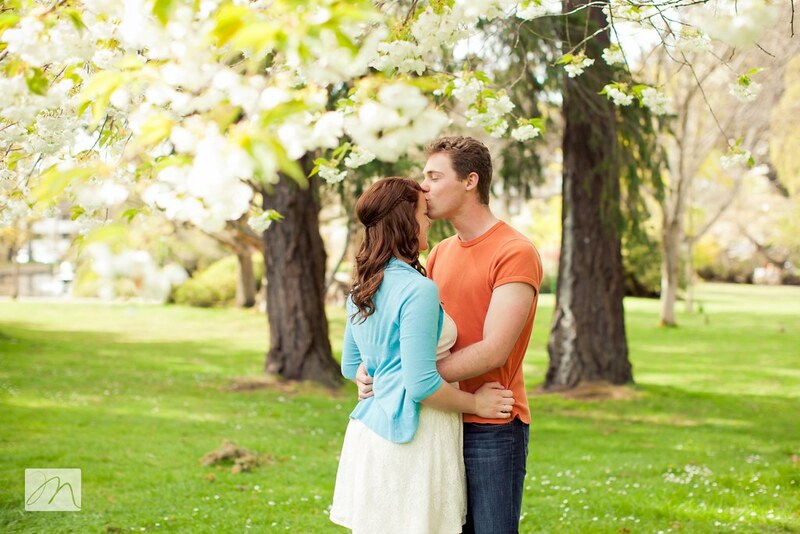 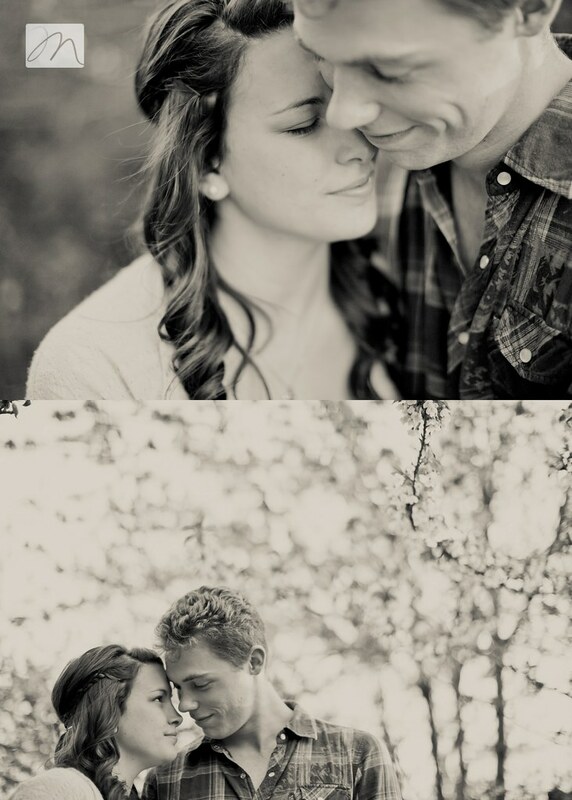 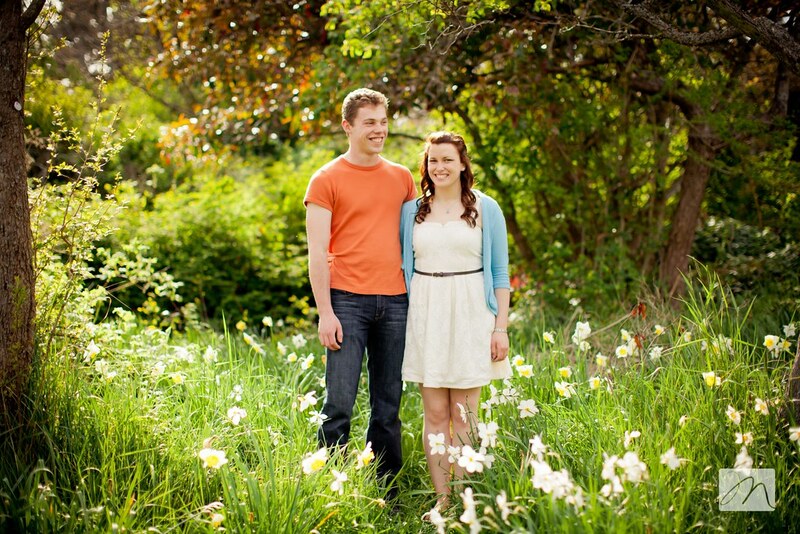 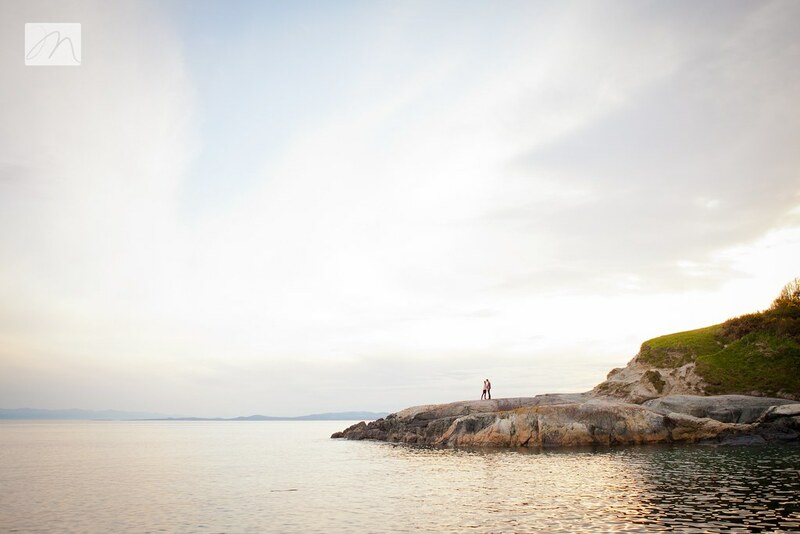 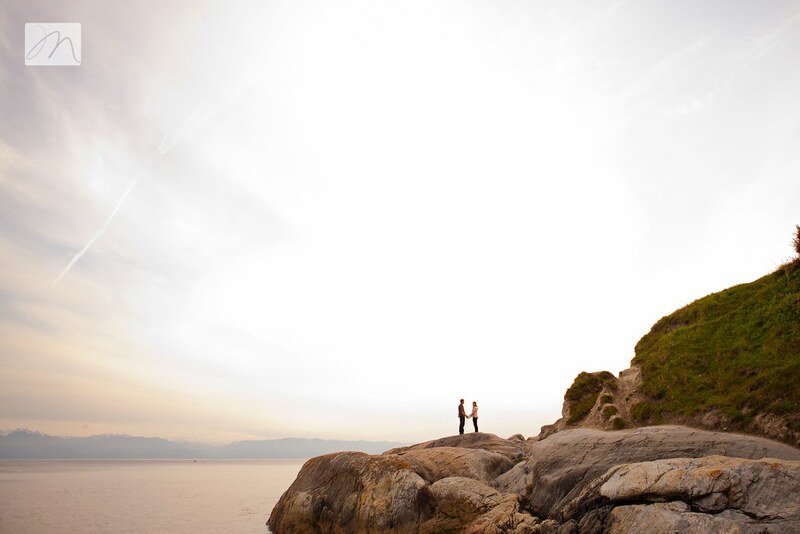 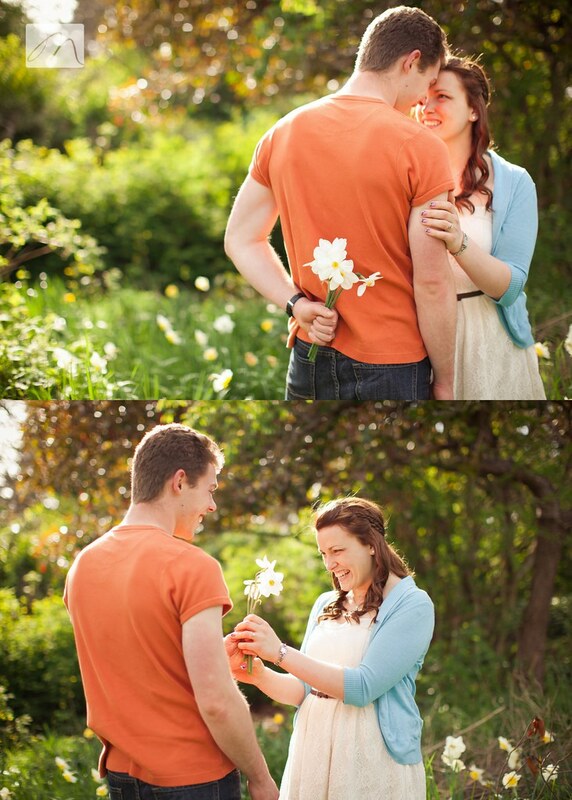 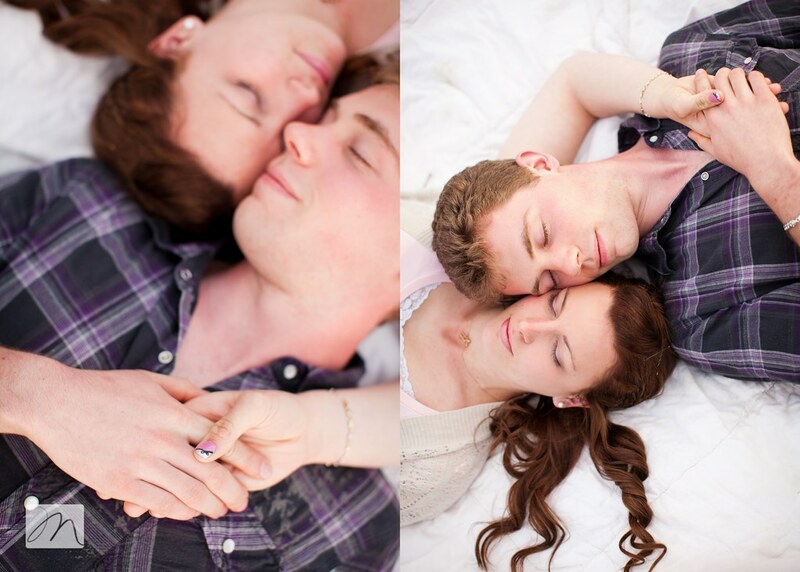 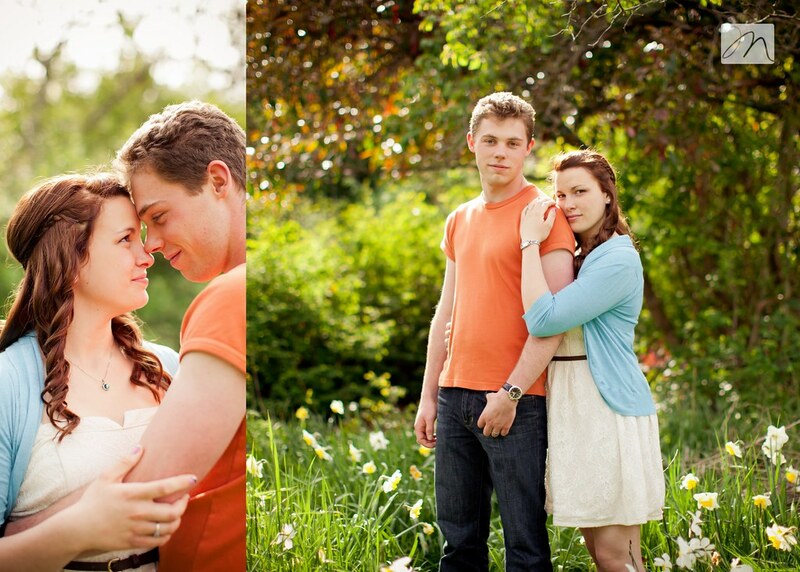 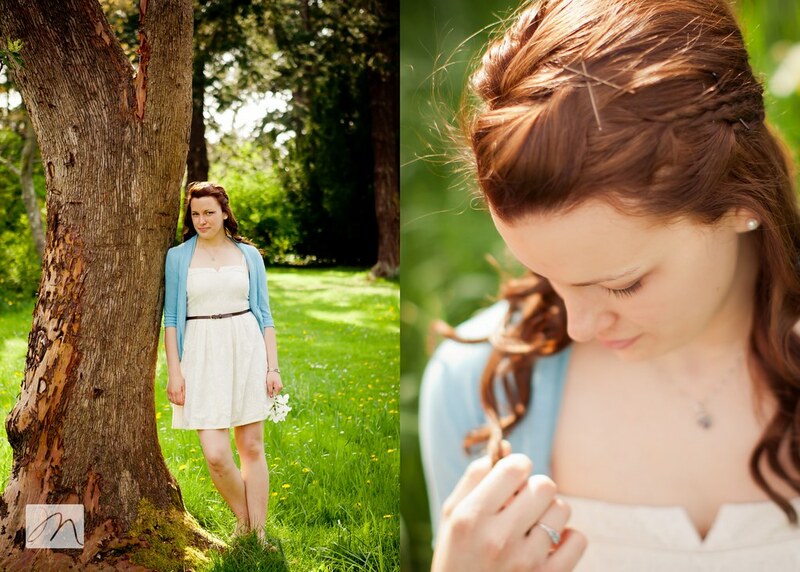 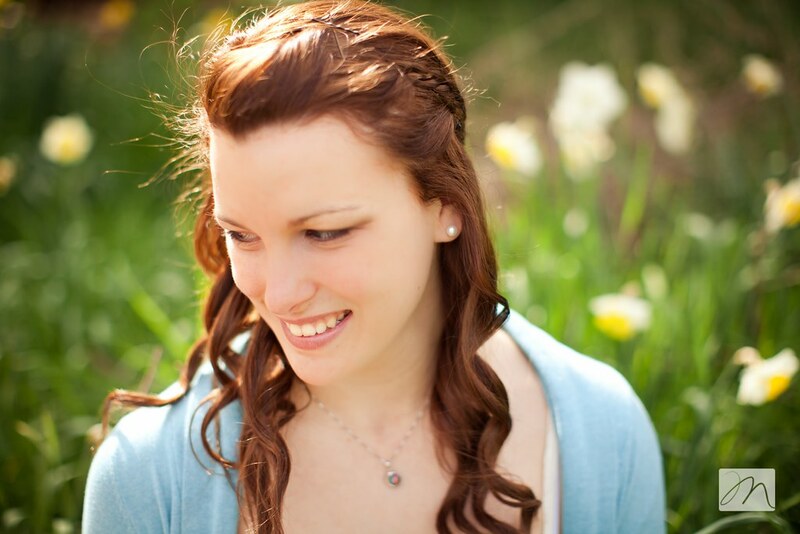 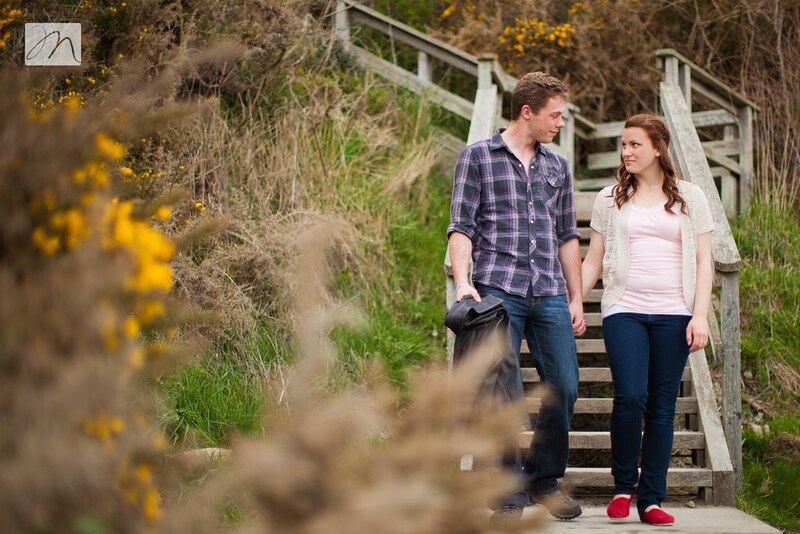 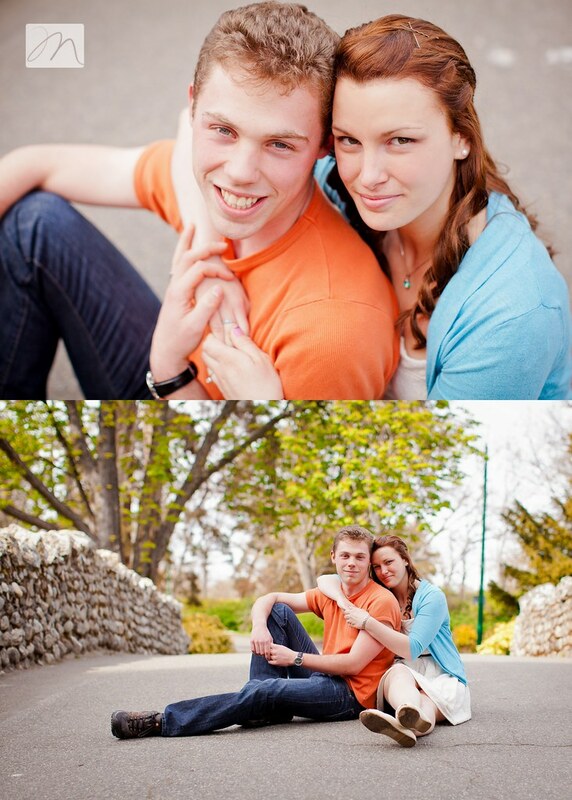 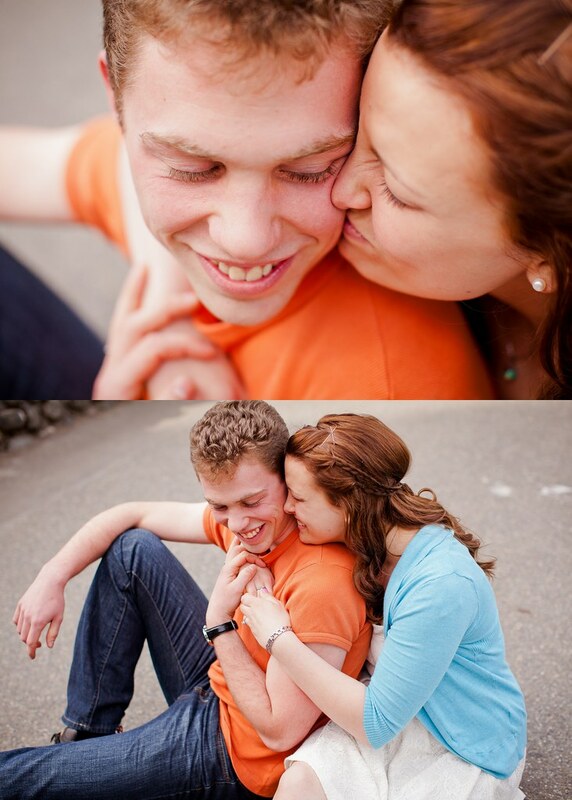 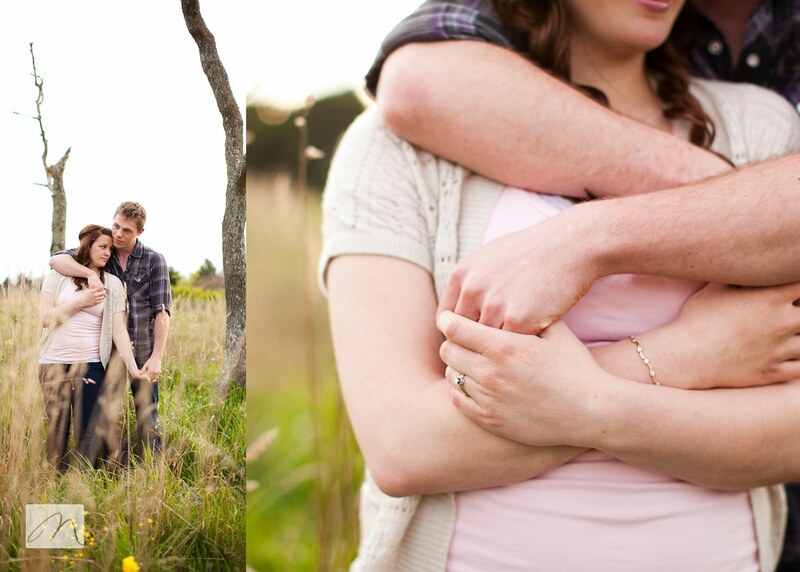 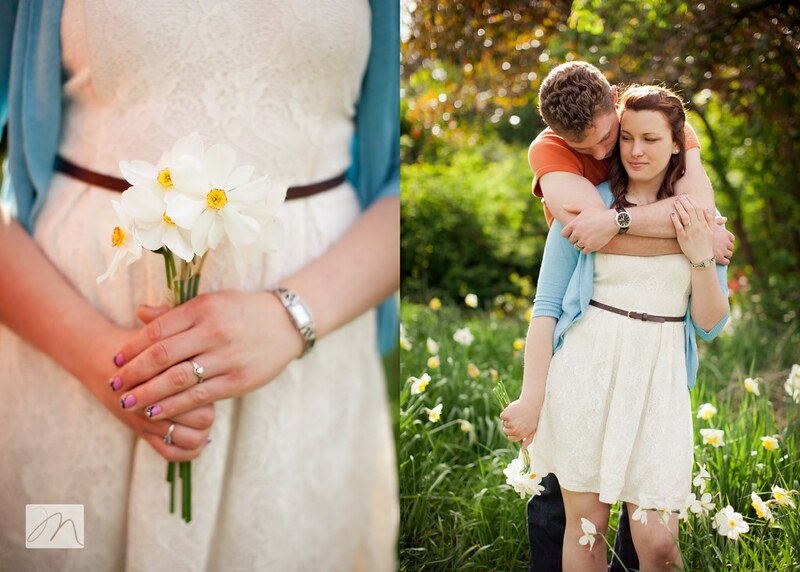 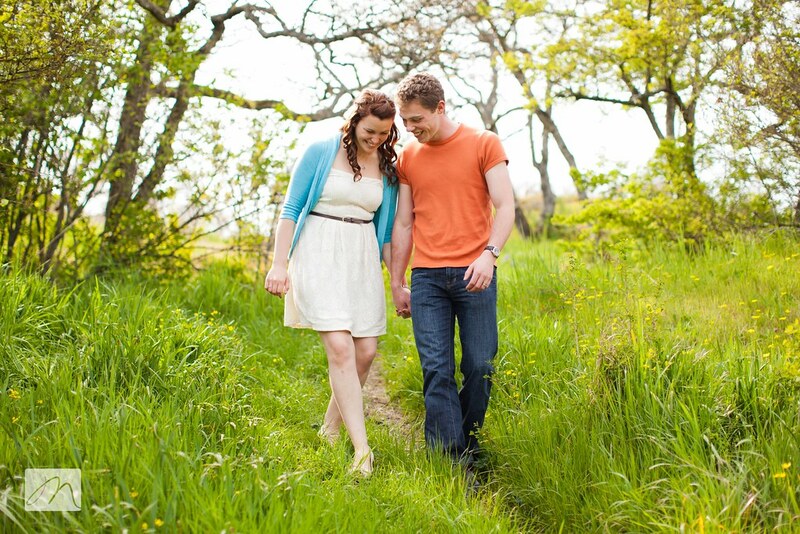 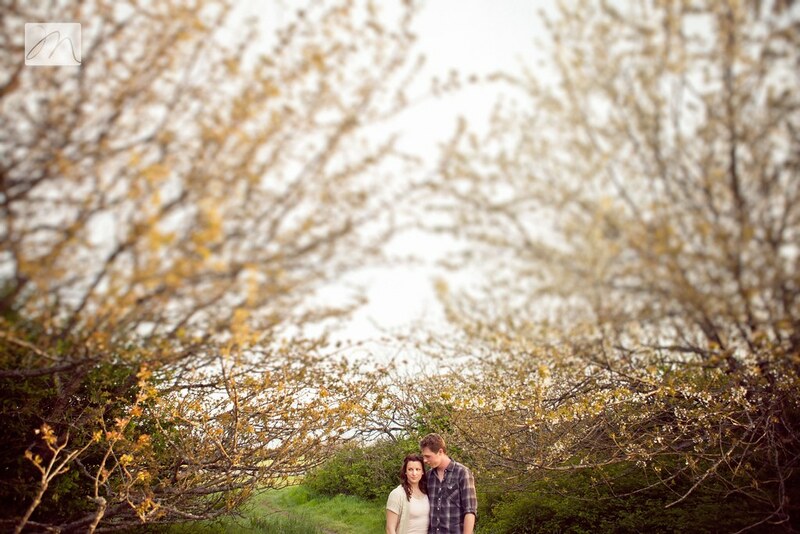 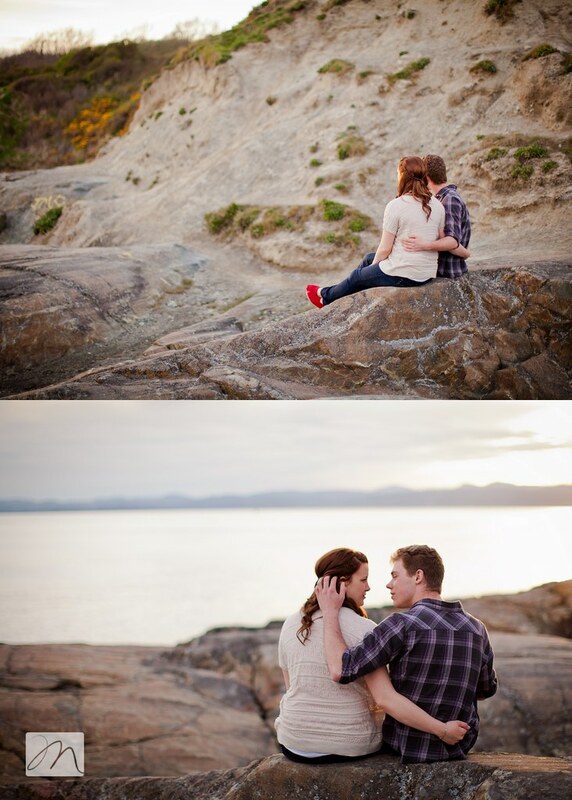 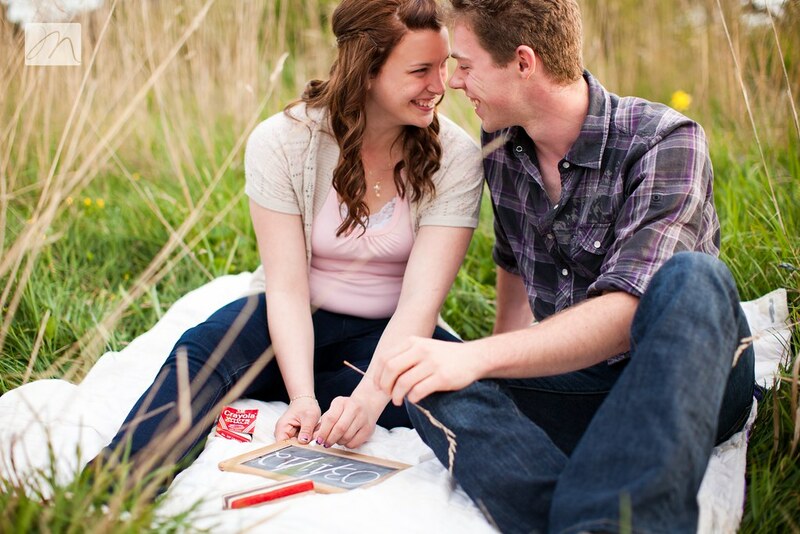 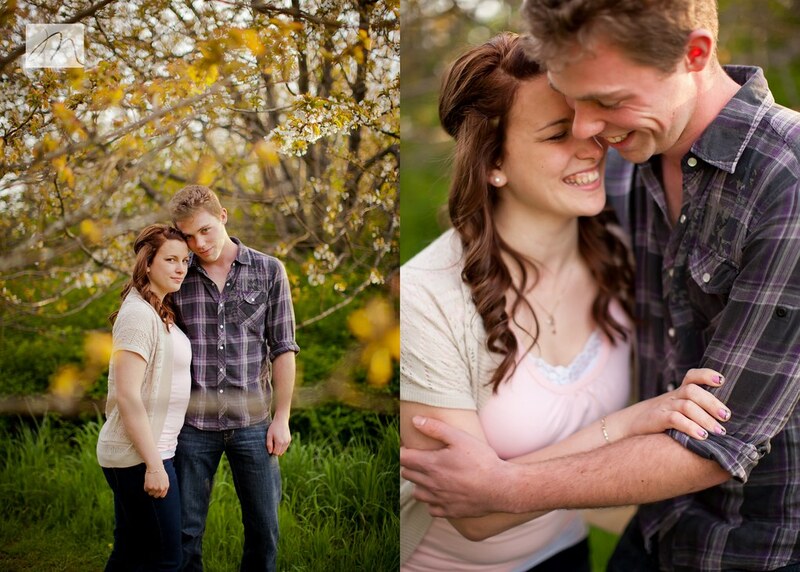 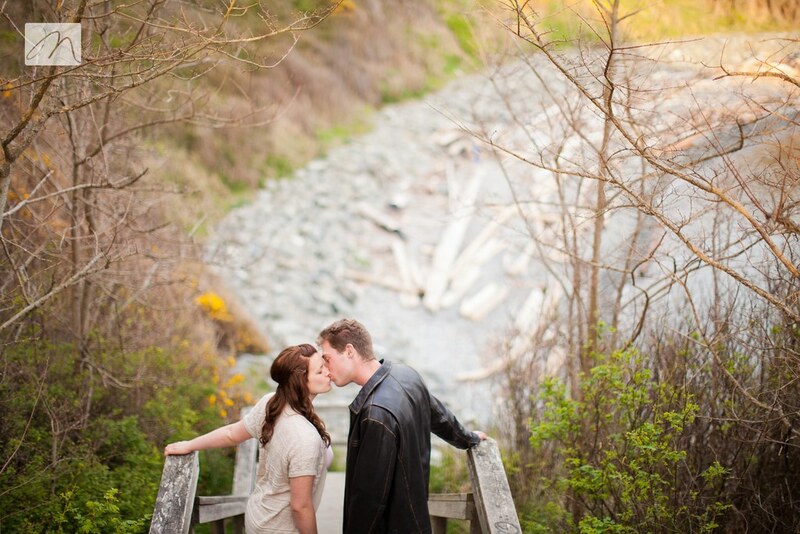 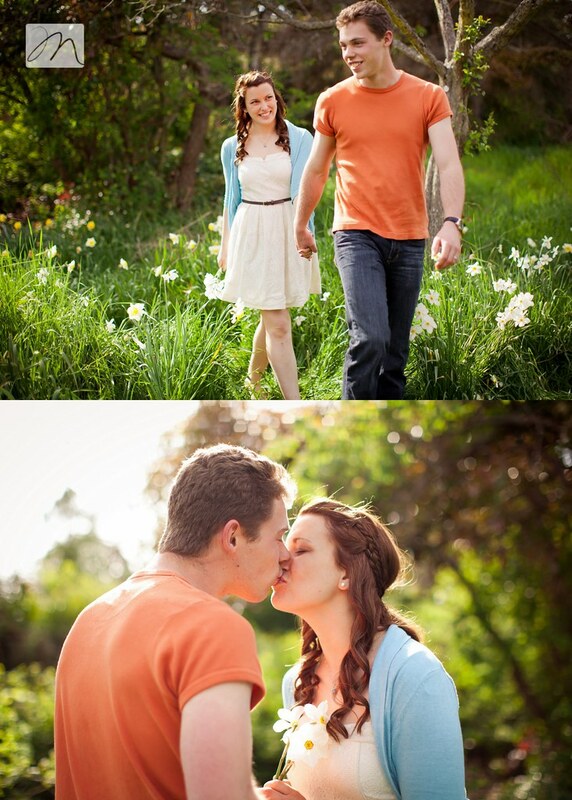 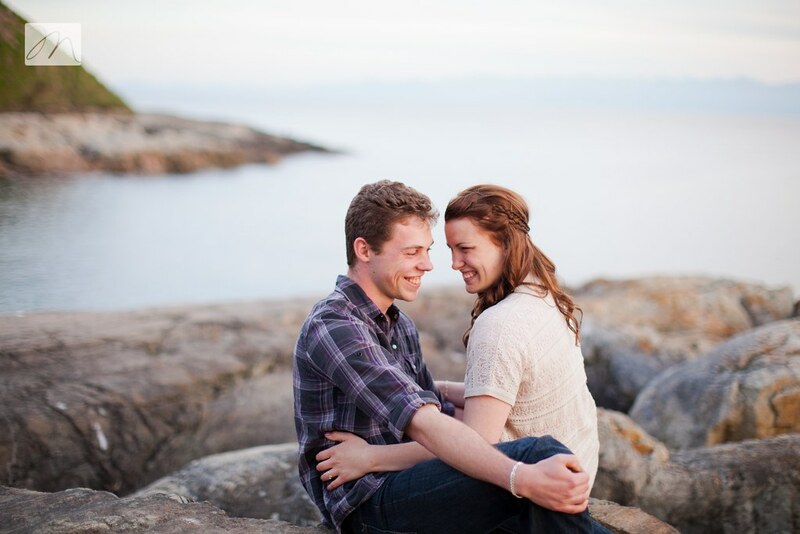 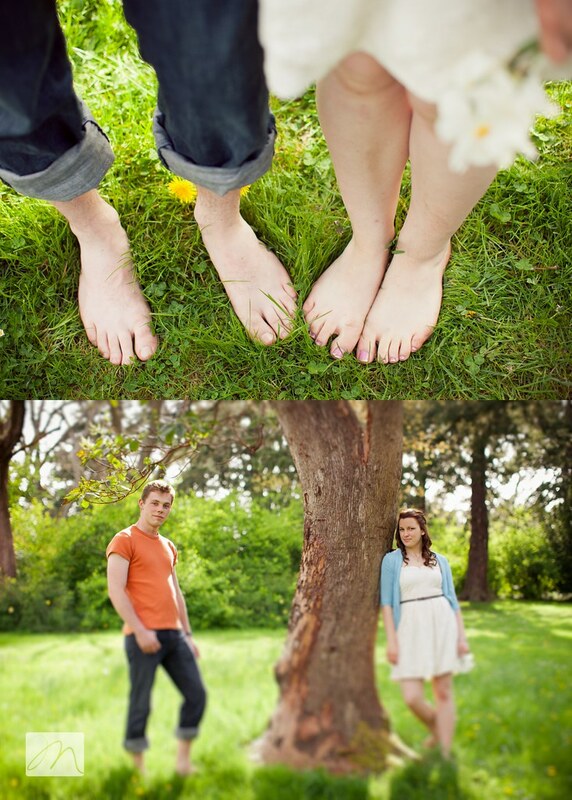 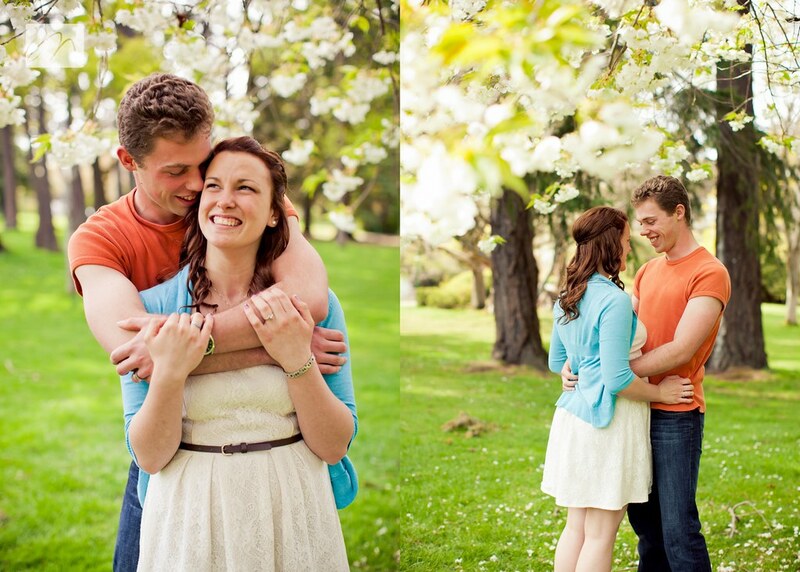 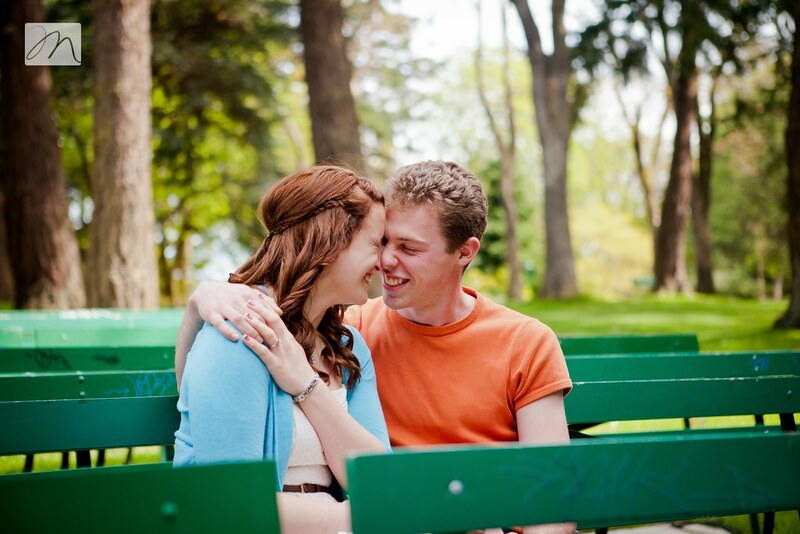 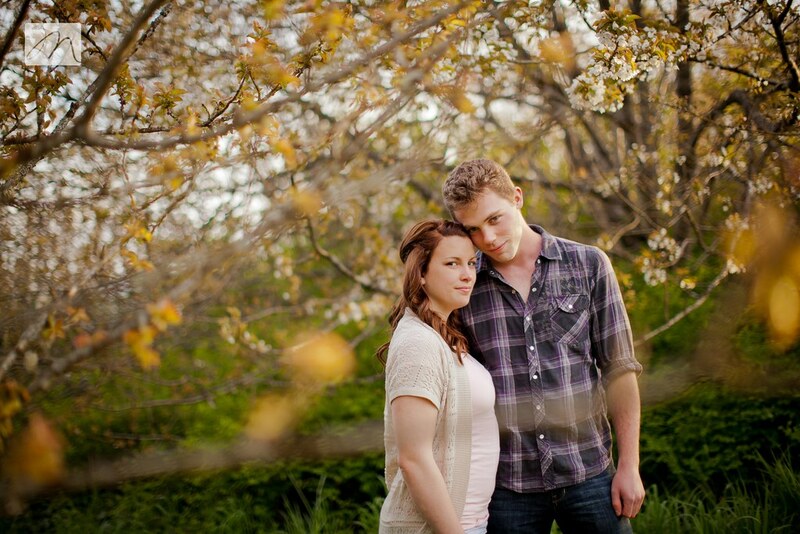 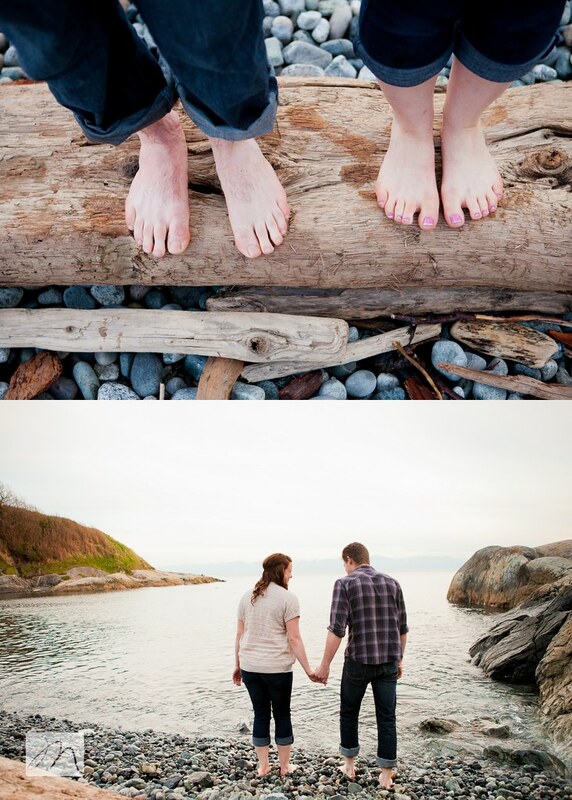 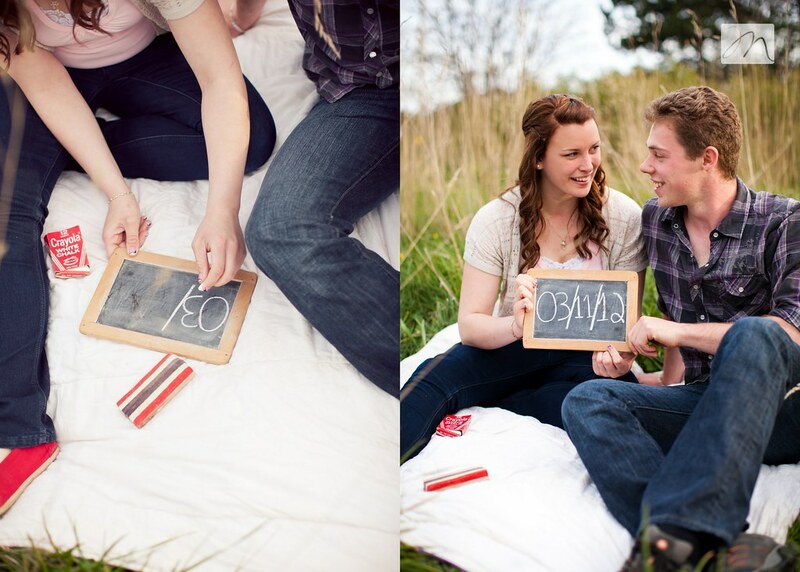 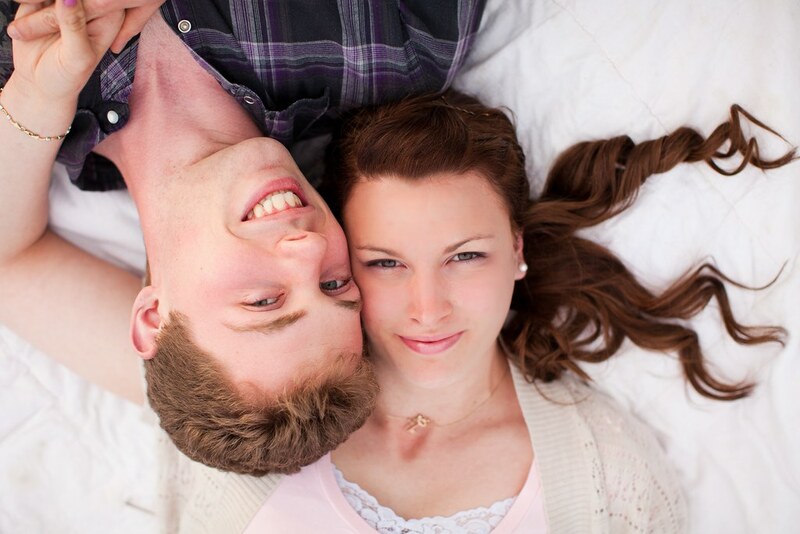 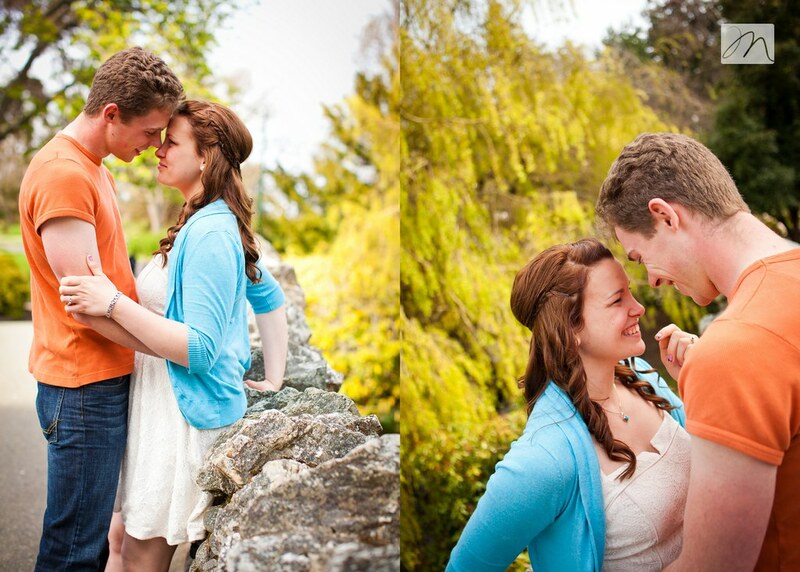 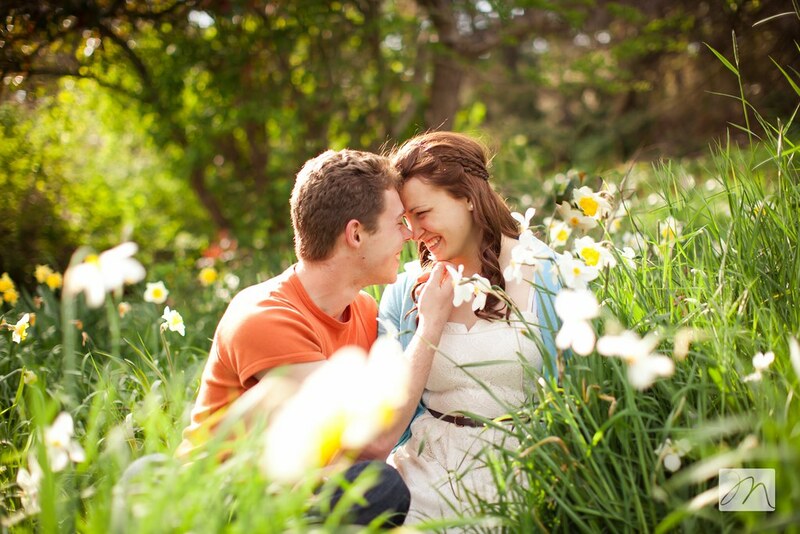 I was so thrilled when Kat emailed me a few months back asking if we could shoot her engagement session in Victoria. 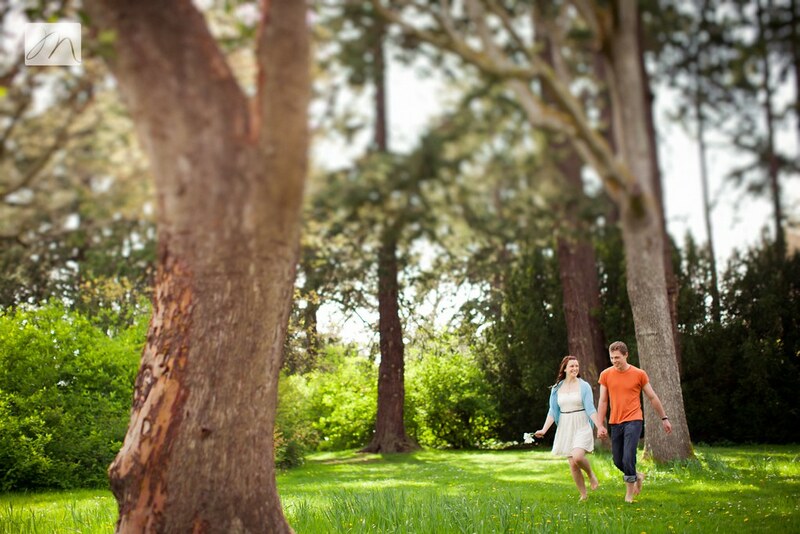 Not only is Beacon Hill Park beautiful and a favourite spot for my family, it also holds special meaning to Kat...as she calls it, "one of my favourite places in the whole world!" 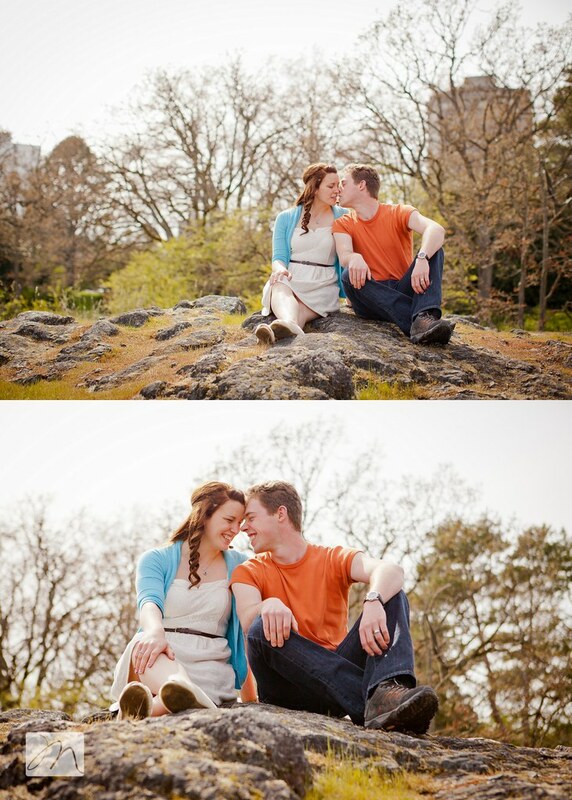 This session had a whimsical, playful feel to it. 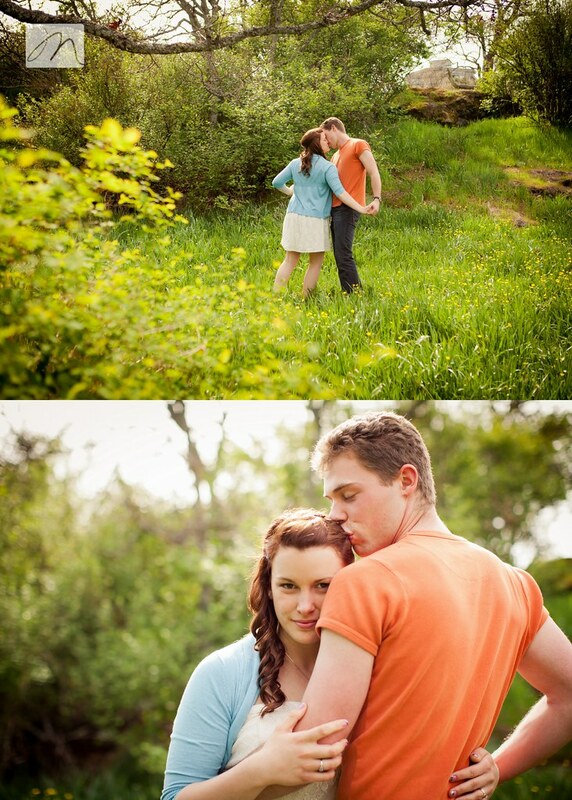 Tyson + Kat are a sweet, affectionate couple, so it was easy to catch some great moments with them...like when they broke into one of their swing dancing routines! 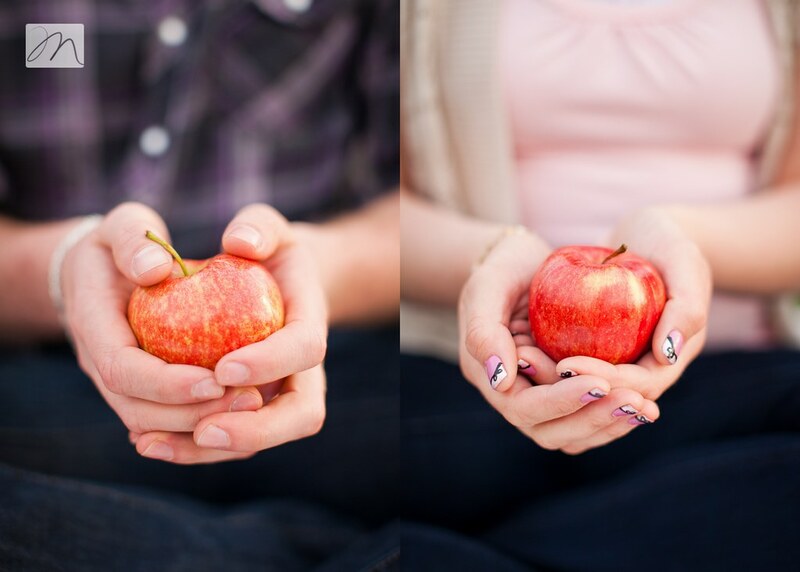 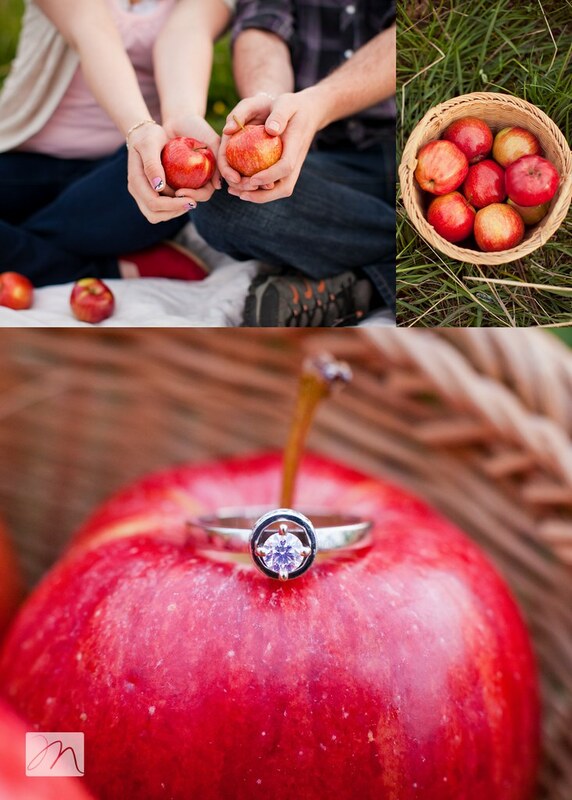 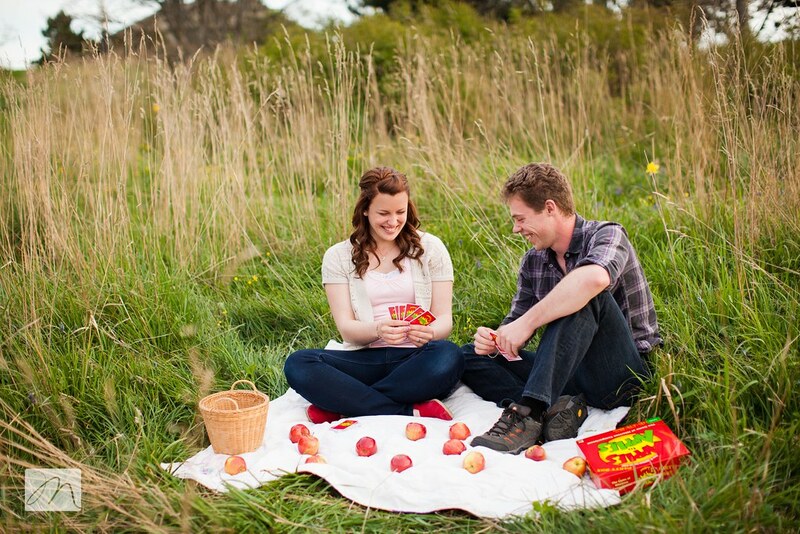 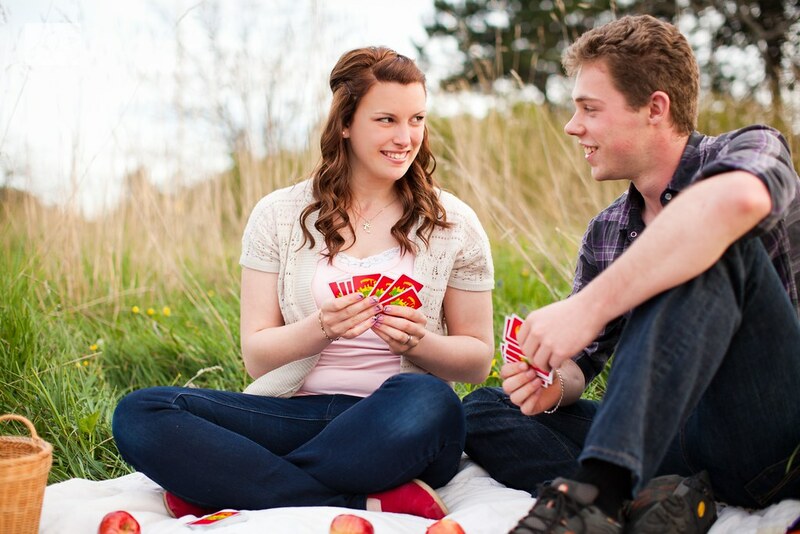 The couple met at a friends BBQ last year over a game of Apples to Apples, and I love that they chose to include that detail in these photos. 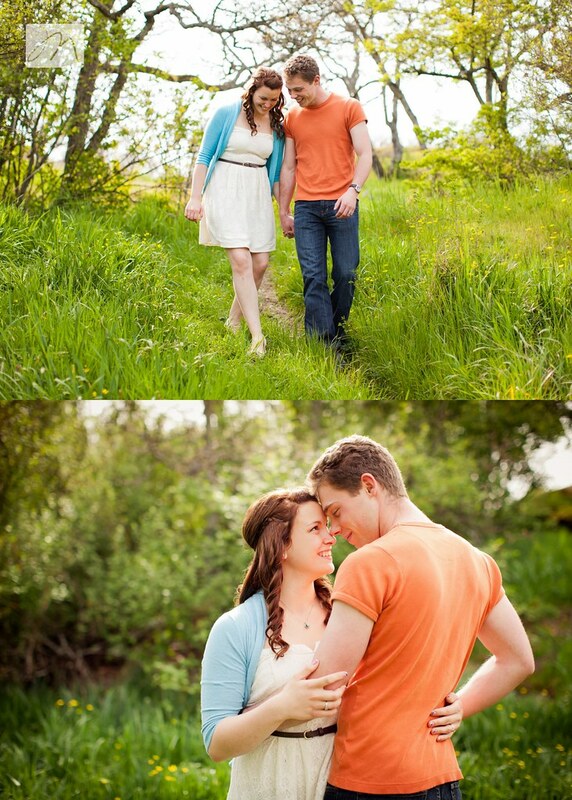 Tyson + Kat ~ Steve and I had so much fun spending time with you...so excited for your Whonnock Lake wedding in November - I'm sure the sun will shine just as brightly.